The contract repository is the central database for all your contract information. 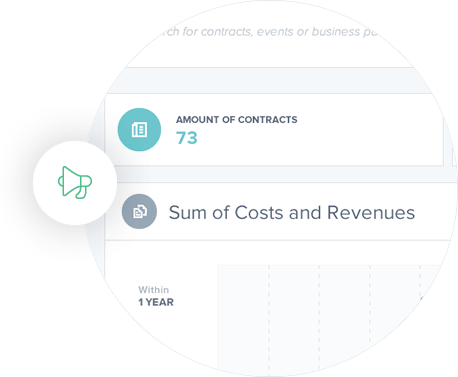 It gives you a complete overview of all your contracts within the organization. Easily register and find contracts by category, department, business partner, etc. See and maintain your payment obligations and revenue potential for each contract. Upload your contracts as a file or link to a file within your own network or cloud storage solution. Manage the complete lifecycle of your contracts including all amendments and changes. Managing contracts means keeping track of activities and deadlines. 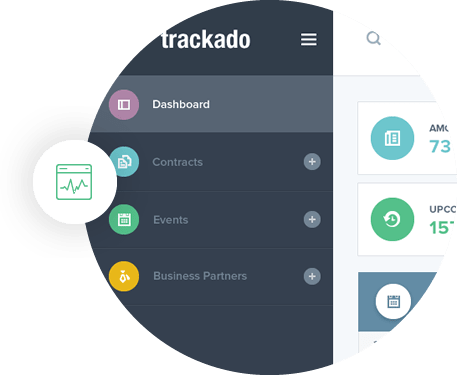 Trackado provides you with powerful possibilities to stay on top of your contract related events. Register events, e.g. for upcoming reviews or cancellations. Assign the events to specific users. See the status of all reminders. Receive automated reminders for all activities and deadlines. 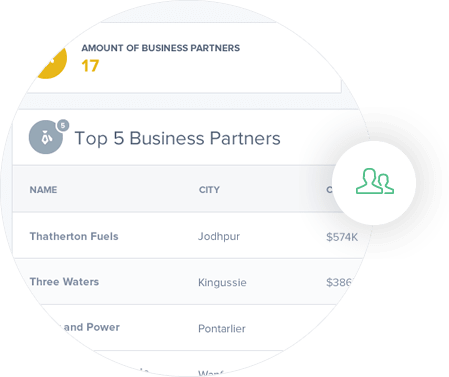 The business partner module shows you all your business partners and contact persons in one place. Information about all internal and external contract parties. All contracts and activities related to a certain business partner. You need reports? No problem! 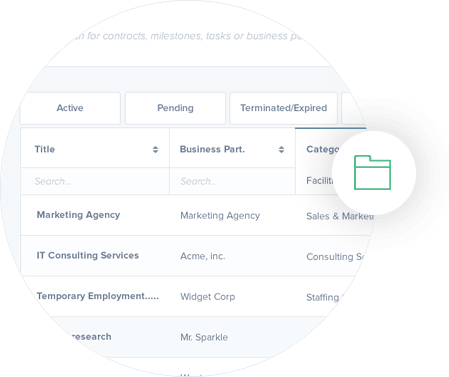 Trackado provides powerful built-in reports. Charts and widgets providing deep insights into your contract portfolio. Need more flexibility? Just specify and download the data you want and work with it in Excel. Trackado comes with SSL-standard, file encryption and is hosted in secure data centers in Europe. We will keep your data save and private. What is yours stays yours! Business software does not have to be ugly and complicated. Sign up and check it out for yourself! No hassle with on-premise installations. Trackado is a cloud solution and accessible with a web browser from anywhere in the world.